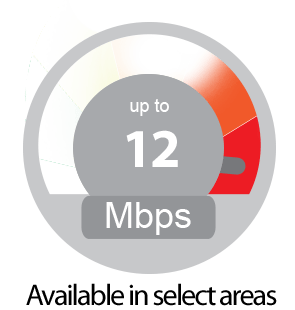 Unlimited, high speed internet service for rural Wisconsin. 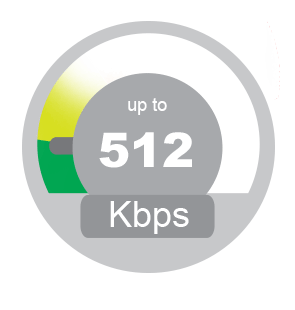 If you are looking for an affordable internet plan in rural Wisconsin, Bug Tussel has just what you need. 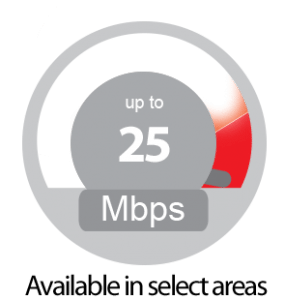 Our no-contract internet plans have no data caps, allowing you to enjoy unlimited internet with maximum flexibility. Our amazingly affordable prices make the deal even sweeter. NOTE: Additional equipment costs are applied based on plan selection. Option to purchase is available. 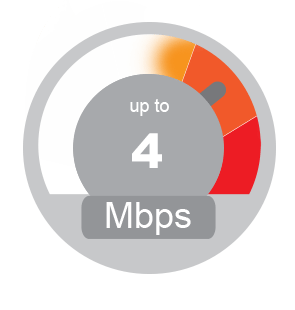 At Bug Tussel, we make sure that our equipment is world class so that we can give you the best possible internet service when you choose us for your high speed wireless internet. Compact, easy to use, wireless and versatile, our equipment is designed to give you reliable performance. Our Independent Sales Representative will work with you helping you select the best equipment for your location and your needs. We use cellular towers to deliver the internet to you. Based on signal strength, an internal or external radio receives the signal from our cellular towers. 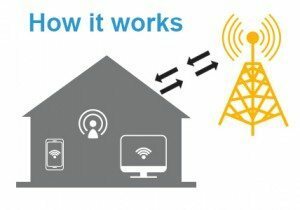 The signal is then distributed to either your computer or your own wireless router. 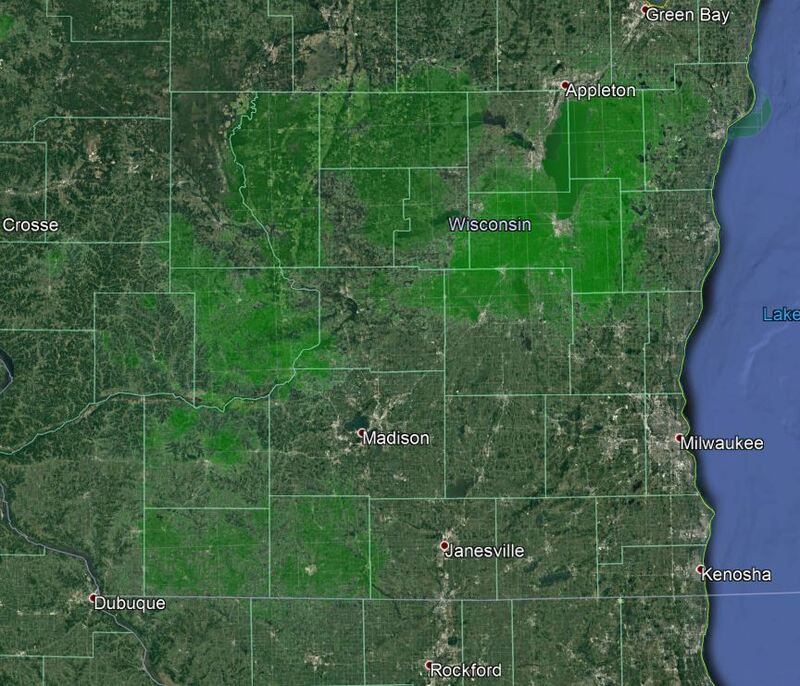 Our coverage extends across 200 sites covering most of Wisconsin’s rural areas (Click here to see if your area is covered). If Bug Tussel is not yet available in your area, register for notifications here, and we will contact you as soon as we come to your area! 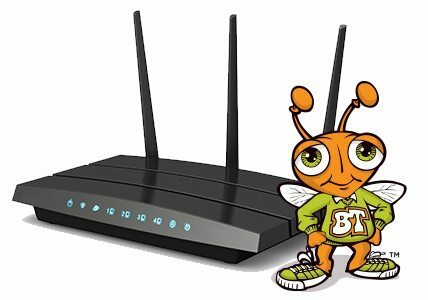 If you are ready for Bug Tussel Wireless Internet service, we are ready to welcome you to the Bug Tussel Family. 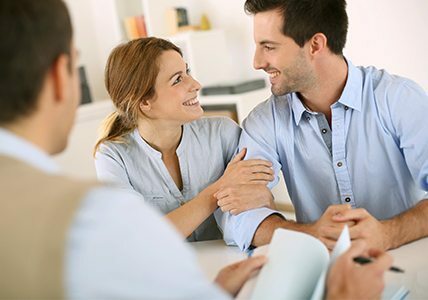 To determine what is best for you, one of our Sales Representatives will contact you to discuss available rate plans and options. Request your FREE consultation today! Our coverage extends across over 200 sites, and is constantly growing. If you are currently within our coverage area call or click here to request a free in-home consultation. If your area is not covered by us yet, don’t lose heart. Just sign up to be notified here and our team will contact you if our coverage comes to your area. Check if your area is covered by Bug Tussel now and sign up to receive a no obligation consultation with your local sales representative.